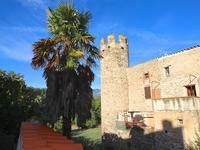 This spectacular property is situated in the friendly village of Clara that has a restaurant, . . . This interesting renovation project, situated within walking distance of the market town of . . . 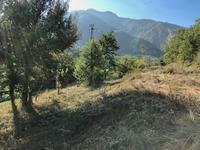 This property has great views and is situated just 5 minutes’ drive from the centre of the . 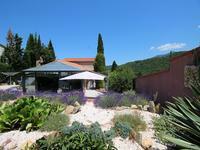 . .
Beautiful Maison de Maitre style house with swimming pool, tennis, large garden of 14000m², . . . 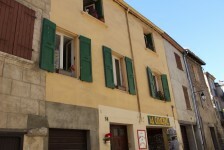 Village house on 3 levels with terrace and garage. 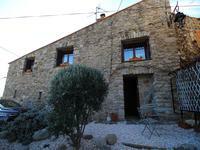 2 bed house in Prades centre. charming town in the south of France with its festival Pablo . . . 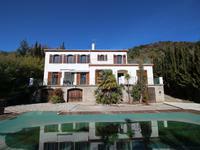 This property is situated on the outskirts of the thermal spa village of Molitg-les-bains. . . .
Beautiful five bedroomed stone mas, Prades with swimming pool mountain views, garden and parking. Excellant condition ready to move into! 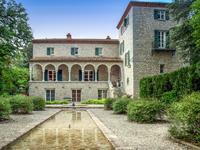 This beautiful stone mas has been very well renovated but kept its original character inside . . . 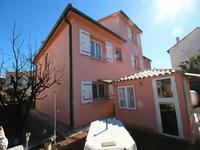 In the main entrance to Villefranche walled village, this property has a large craft shop, a . . . This semi-detached house is situated in a quiet residential cul-de-sac just 10 minutes on . . . 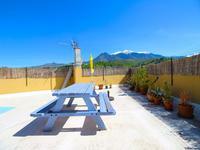 This 1970s property with fantastic views of “Canigou” is situated just 5 minutes’ drive from . . .